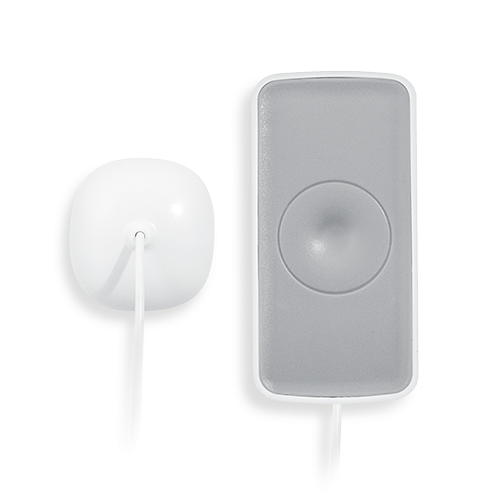 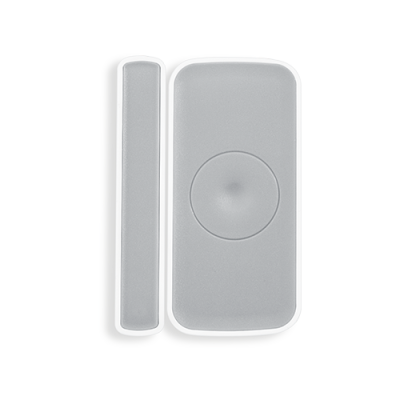 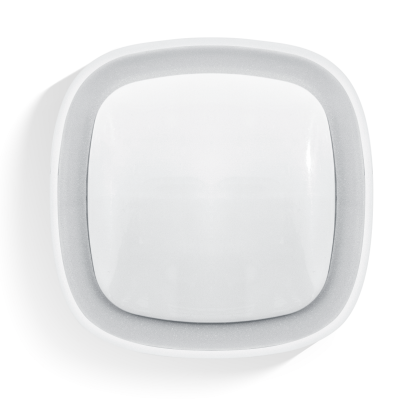 Our wireless water leakage sensor works with ZigBee technology. 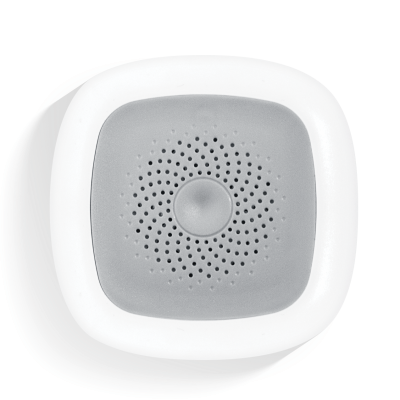 It is used for flood detection. When flood is detected, it sends warning message to the application to alert users. Based on ZigBee network, it ensures stable message delivery.